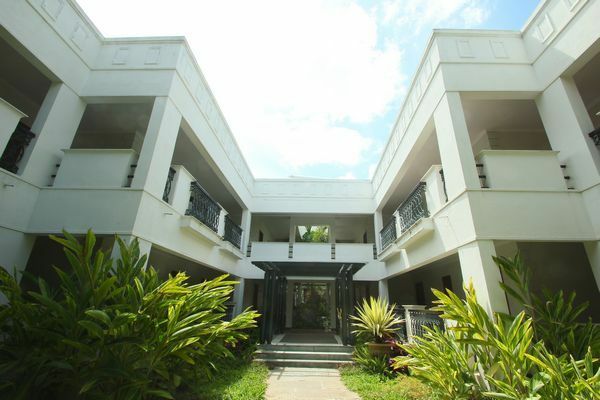 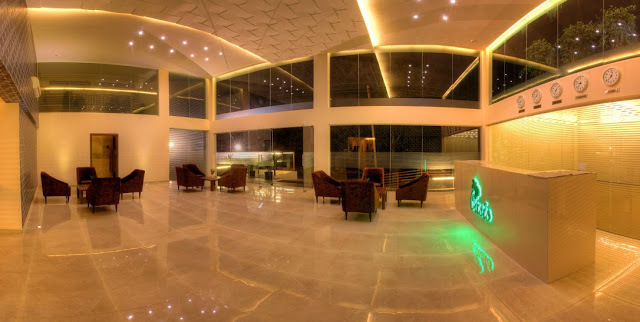 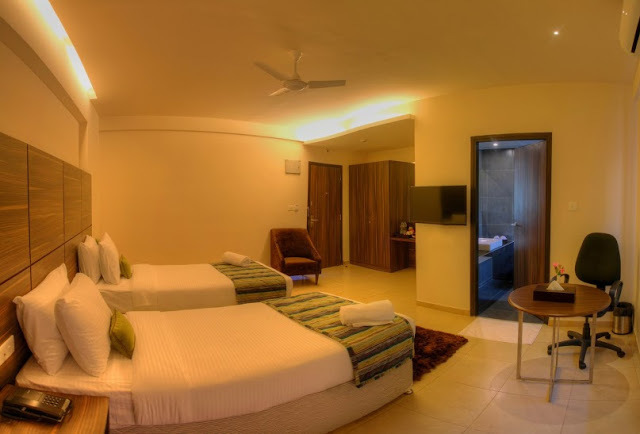 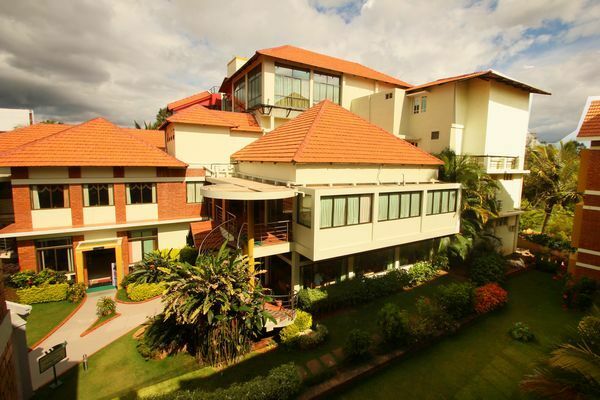 At Oasis Hotel you will be greeted with the warmth that the people of Karanataka are known for. 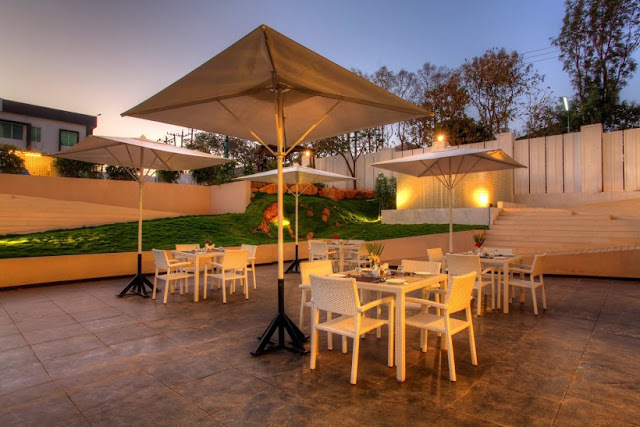 The finer details of our hospitality can be found in the food that is generic to Karanataka. 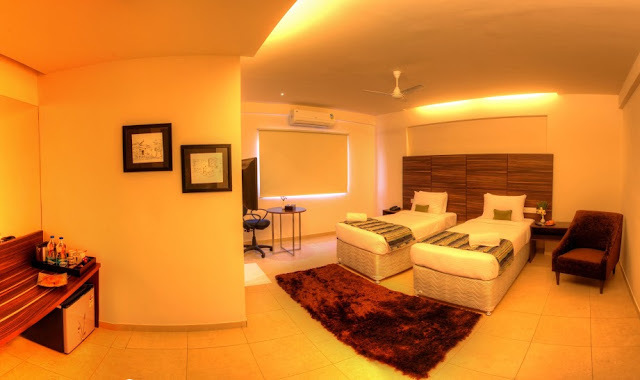 The hotel has 44 Rooms in all - 22 are Double Bedrooms and 22 are twin bed Rooms. 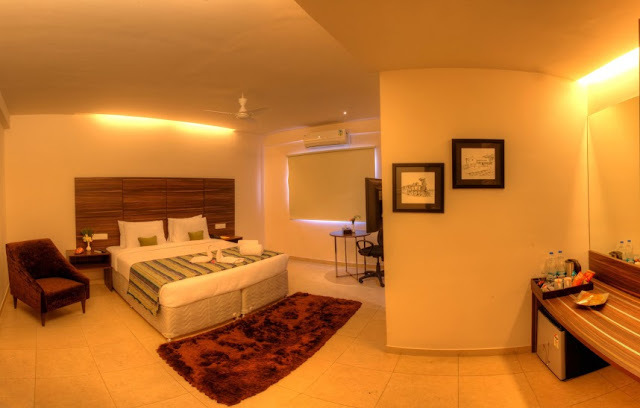 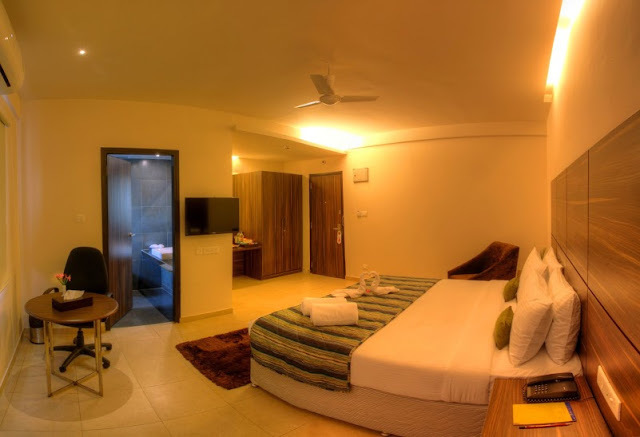 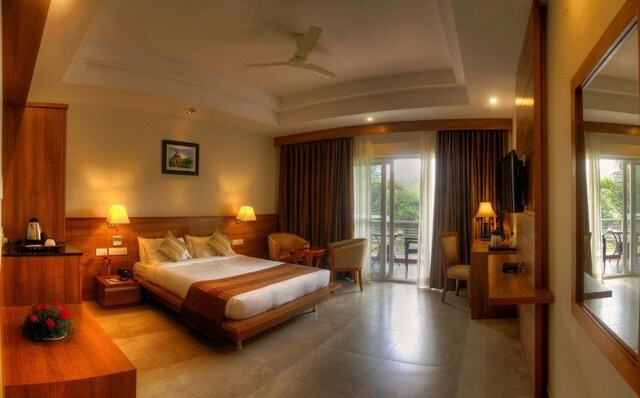 Our spacious bed rooms are 360 sqr feet. 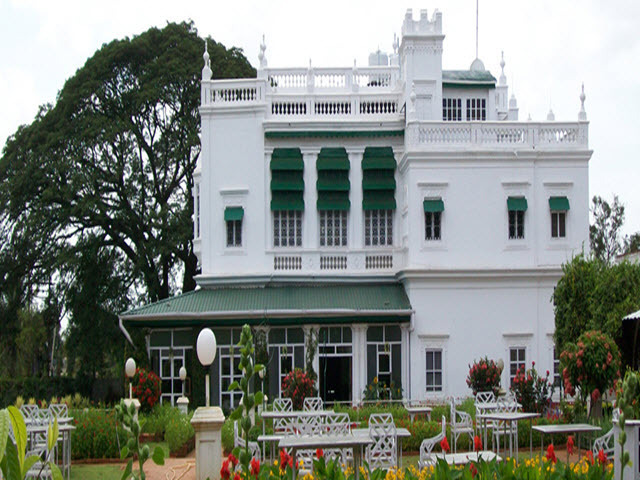 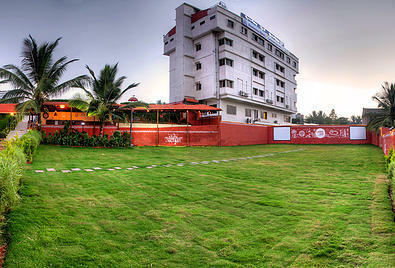 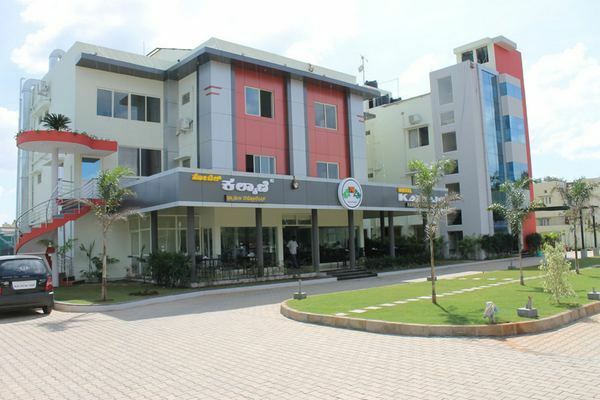 The hotel is 10 kms from the Mysore Railway stataion and a 15 min drive to the Mysore buststand. 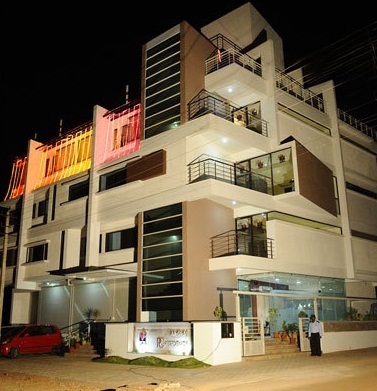 The Oasis Hotel is situated in Hootagalli area of Mysore city, just 3 kms from Mysore Madikere highway and 5 kms from KRS dam. 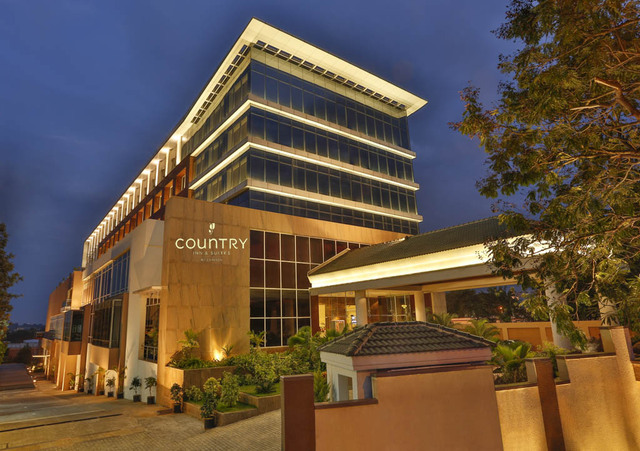 The hotel has 44 air-conditioned guestrooms to choose from and a multicusine restaurant to serve authentic Karnataka cuisine to the guests. 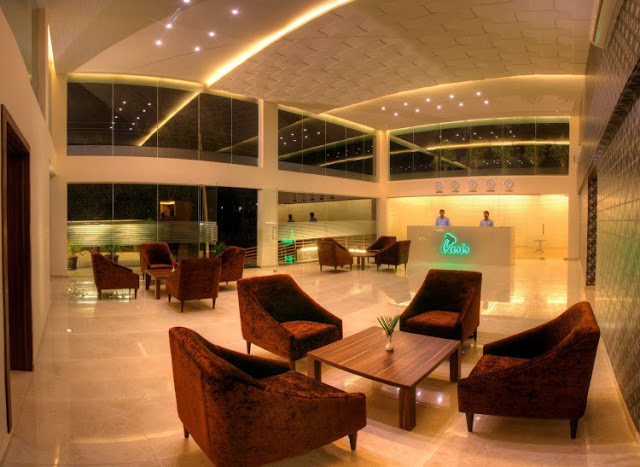 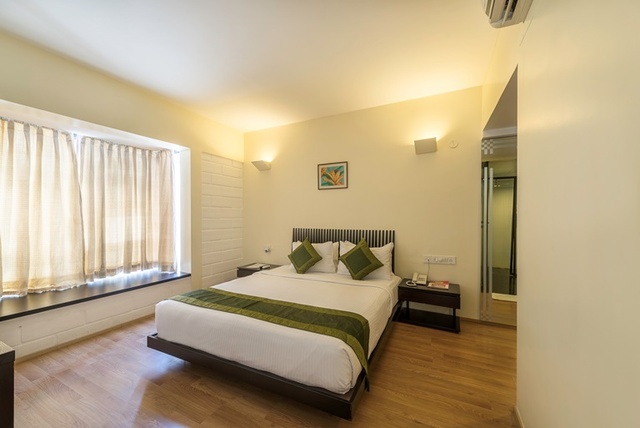 Guests on a business trip are facilitated with audio-visual, equipment and Oasis Hotel also provides a plethora of guest amenities like airport/ bus stand transfers ( on chargeable basis ) and a travel desk. 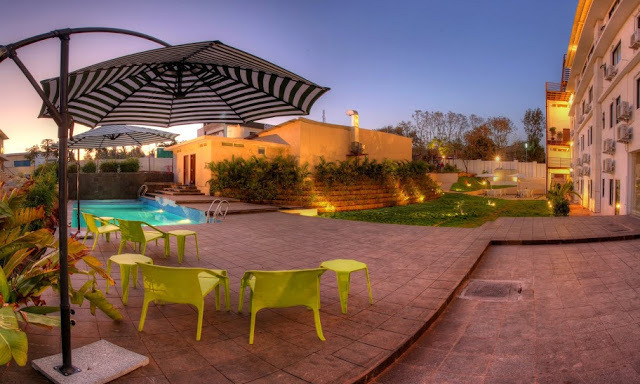 The Oasis Hotel Spa, Swimming pool and Gym are under completion and will be available for guest use very shortly. 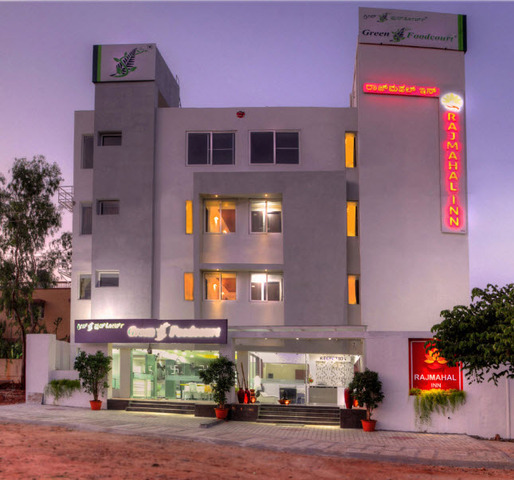 The hotel also provides WIFI , laundry facility and long term parking within the hotel premises.